I received tickets for our family to go to Disney’s Animal Kingdom to facilitate this post. However, all opinions in this post are 100% my own. 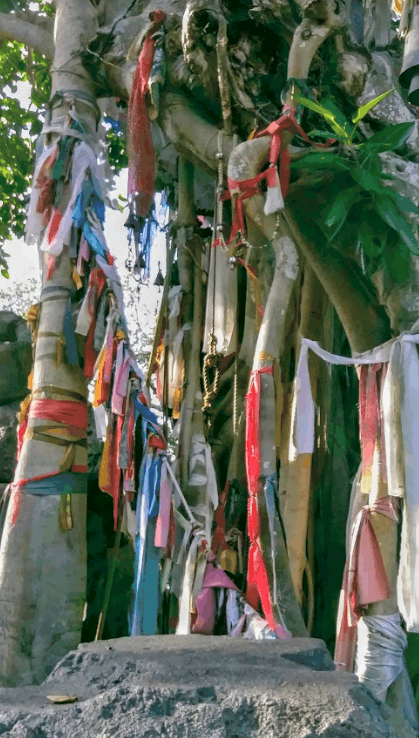 This week we spent some time at Disney’s Animal Kingdom visiting Pandora and checking out some of the things to do at Animal Kingdom this Summer. Are you planning a Disney trip for the Summer months? 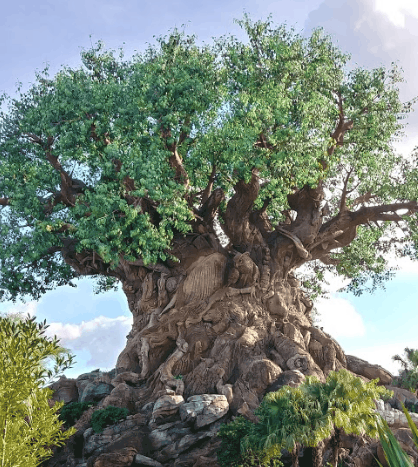 I want to share 5 things to do at Animal Kingdom this Summer. I am also going to include some things you can learn about leading up to your trip. 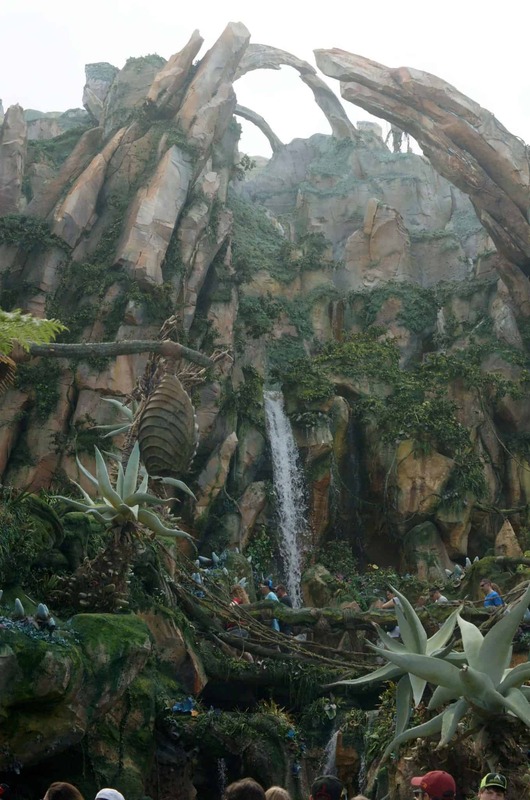 If you do nothing else on your trip, make sure to make the time to visit Pandora! It is a truly immersive land and it will absolutely take your breath away. There are so many beautiful elements represented in the land and in the ride concepts. 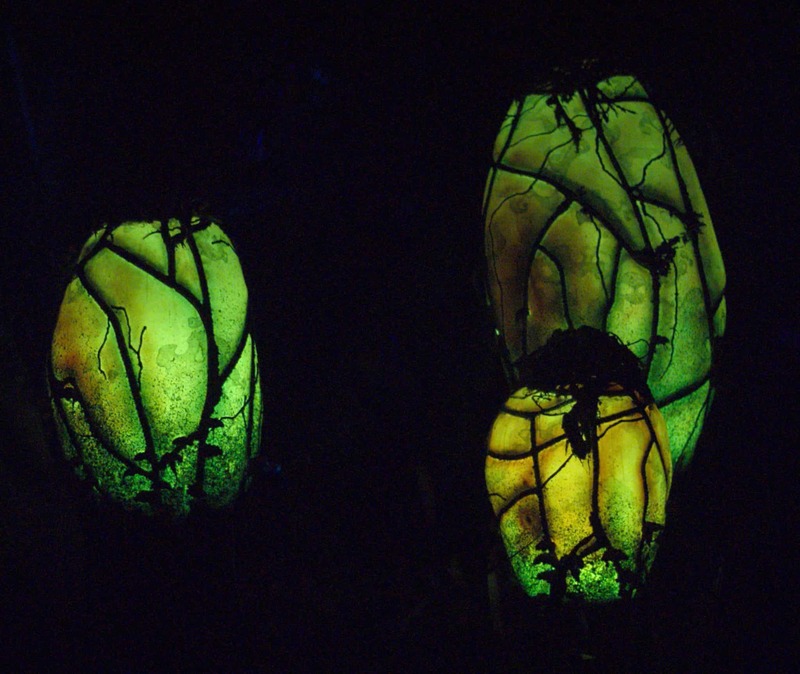 Flight of Passage – This ride was so amazing! Not only is the ride incredible, the line walking up is absolutely breathtaking. They do such an incredible job with the message of conservation and the impact of an invasive species on a planet. If you are wanting to prepare your kids for this ride and do some teaching, I highly recommend spending some time studying conservation and studying what it takes to rehabilitate an area that has been devastated by man-made tools. Pro Tip – I had a cast member tell me that to get a shorter wait on Flight of Passage get in line 5 minutes before park close and you will have a shorter wait. If you don’t want to do this, make sure to book your fast passes as soon as they are available! Navi River Journey – This ride is a shorter ride but if you have a child interested in robotics you don’t want to miss it! The animatronic at the end is absolutely incredible. She really will amaze you. This ride puts you on a river through Pandora at night and lets you some of the most beautiful items ever. I really enjoyed seeing the animals running alongside the ride. Pandora at Night – If you have been learning about bioluminescence you definitely want to stay in the area at night. While it not actually bioluminescent it does give the look that you would expect from a bioluminescent setting. I recommend taking some time to really enjoy the beauty of it all. 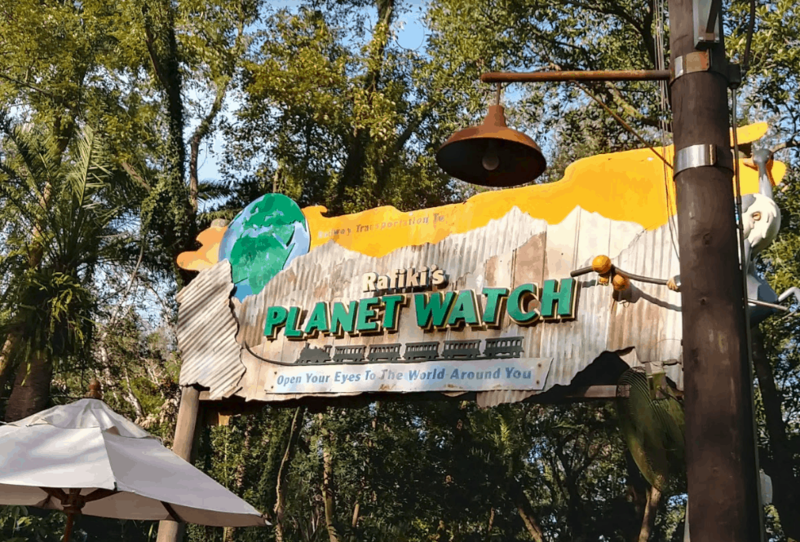 Some don’t know that if you hop on the train you can visit Rafiki’s Planet Watch. It is a bit of a walk back to the actual building but it is so worth it. Visit the animal petting section. – There were some fun goats, sheep, and other animals that kids can brush or pet. There is no added charge. We were there at the end of the day and were able to watch them have a lot of fun head butting each other. Check out the veterinary care area. – This is such a fabulous area filled with animals and a full vet suite that you can look at. There are also different interactive areas that you can check out. There are two character meet and greets at Rafiki’s Planet Watch. 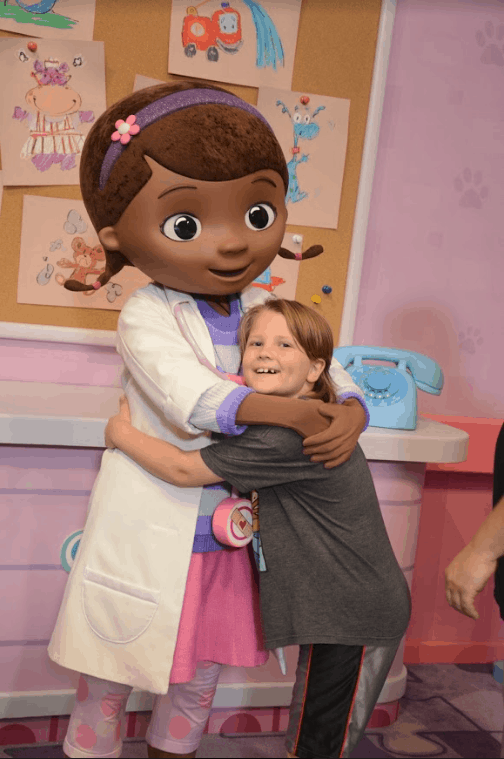 You can either meet Rafiki or Doc McStuffins. Both of these character meet and greets are so engaging and a ton of fun. I highly recommend taking the time to go see them. We had such an amazing time in Asia area of the park. The music alone had me ready to break out and dance in the streets. 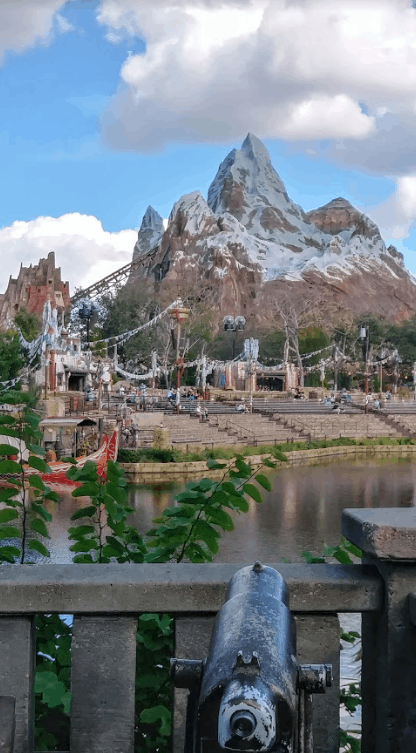 Expedition Everest – If you have a roller coaster fan, you definitely want to visit this one. Don’t have a fast pass? The single rider line is an option to still be able to enjoy the ride. This would be a great area to visit after a unit study on Everest. Yak and Yeti – You have to eat and you might as well have an amazing meal. We enjoyed the quick service meal and were more than full when we finished. My son’s kid’s meal came with grapes and carrots so it was a nice switch from french fries and fried food. Animals – Take the time and check out some of the amazing animals. My son would have stood her all day if we would have let him. He loved watching them play and he really enjoyed asking the cast member a multitude of questions. She was so kind and willing to answer all of his questions. Most people look at The Tree of Life and then keep moving. Do yourself a favor and spend some time here before moving on. It’s Tough to be a Bug – This is a 3D show coupled with some fun special effects. You are immersed in Flik’s word using sounds, sights, and smells. This would be a great wrap up after a bug unit study! 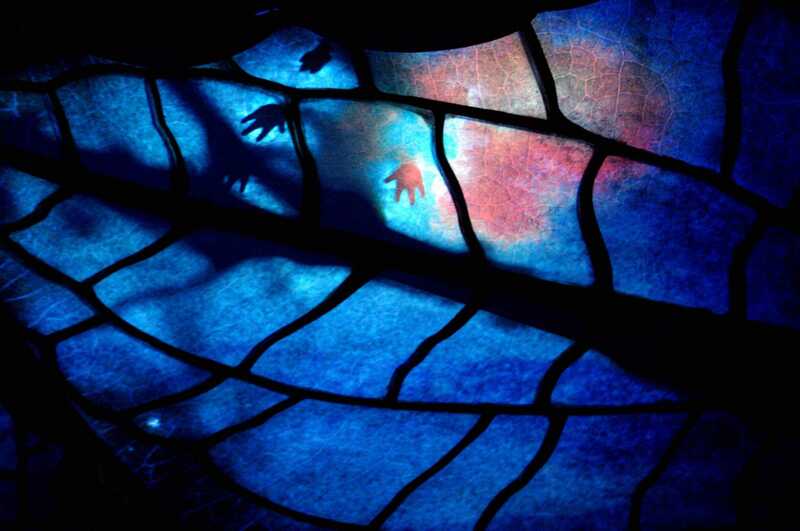 Tree of Life Awakenings – This is a projection show on The Tree of Life that should not be missed! Wait on the sun to go down and then watch as The Tree of Life comes alive in this beautiful show. Spot the Animals – There are over 300 animals carved into The Tree of Life? How many can your kids find? Take a few minutes to sit down and look for all the different animals. When you think you found them all, move to a different vantage point and you will find many more! Other than Pandora, this has to be my favorite land at Animal Kingdom. I could spend days here and never see all the amazing details they have put into it! Festival of the Lion King – This is a stage show. We were unable to catch a show while we were there but everyone I know says that it is absolutely incredible. Make sure to get a fastpass or get in line early as it fills up fast! Kilimanjaro Safari – The experience you have on the safari will depend greatly on the time of day and the weather. Some animals will be more active in the mornings or when it is not as warm. This is a beautiful safari and there are many different animals you have the potential to see. Take in all the details. 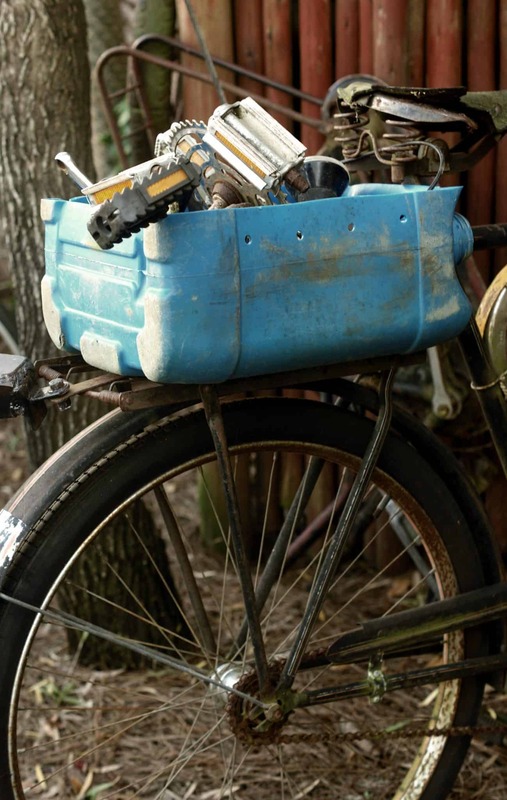 – I fell in love with Africa because of small details like this bike with all of the parts in it. It just captivated me. Take the time to take in some of these beautiful elements that make the land so much more valuable! 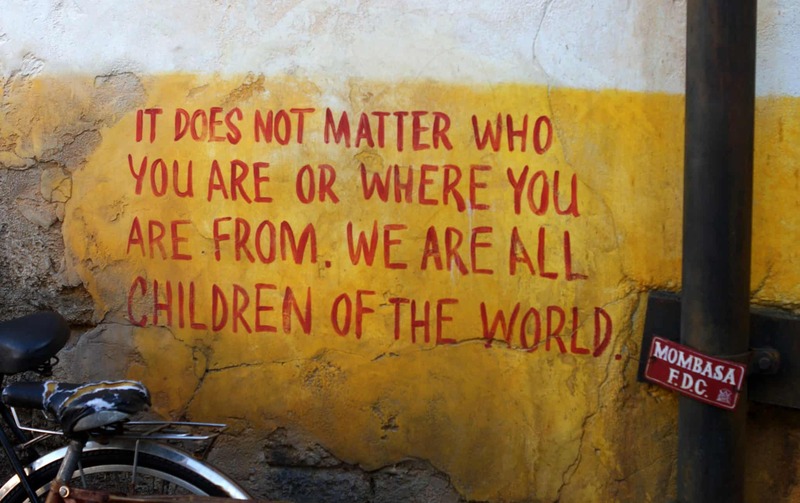 What do you plan to see at Animal Kingdom this Summer?